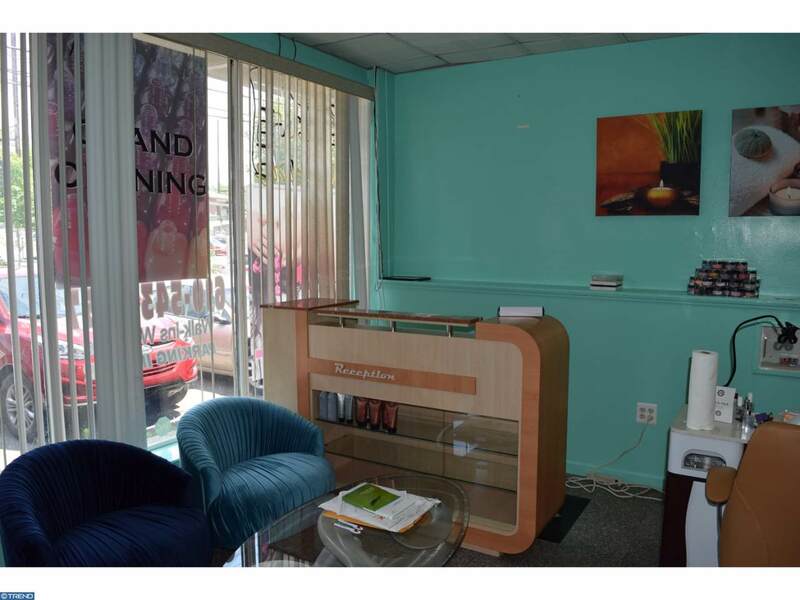 This mixed-use property is a must see. 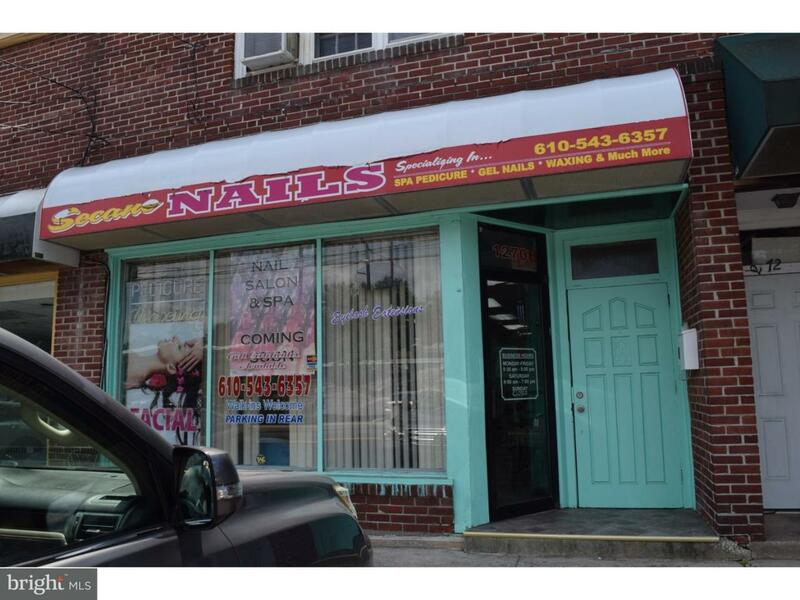 This property features a fully equipped and furnished nail salon. 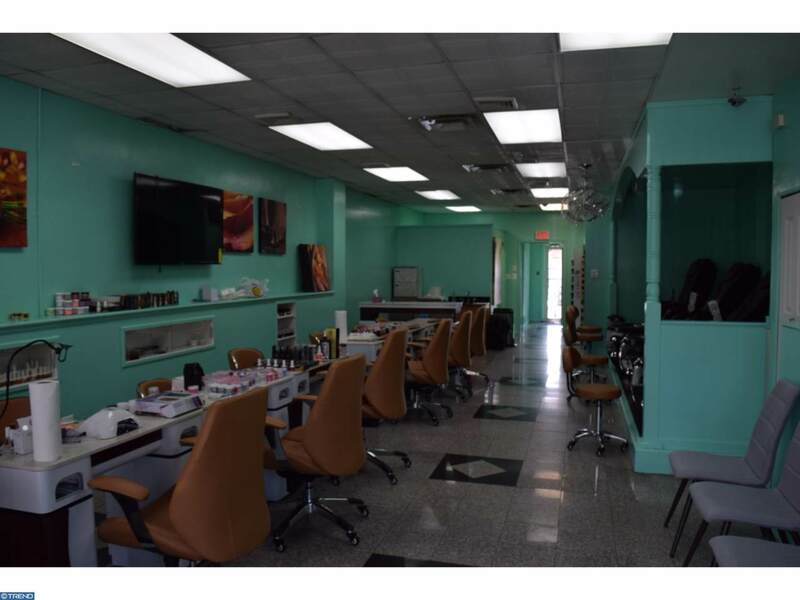 The salon has 6 new manicure stations with nail dryers built-in on each side of every station; 4 new pedicure massage stations with rolling chairs; 2 separate private waxing rooms; laundry room equipped with newer washer and dryer included; relaxing break/lunch room; and 1 half bath in the rear. 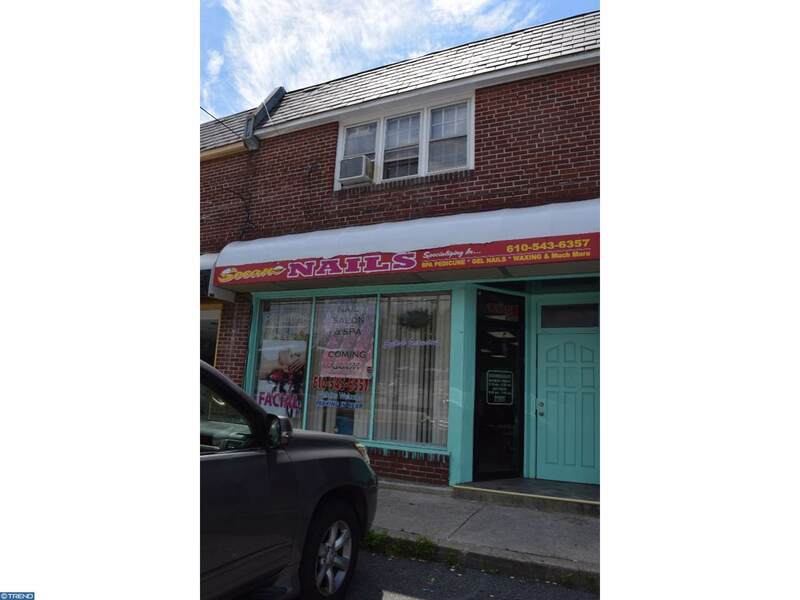 On the second floor, there is a large residential 2 bedroom apartment with 1 full bath. Second-floor apartment features a spacious living room with separate dining room; full kitchen and an over-sized deck.